In the latest of a string of high profile claims, John Lewis is the unlikely perpetrator of a breach of the national minimum wage rules. It seems that its contracts had a payment system designed to ensure that staff received a regular monthly salary. This is akin to teachers who are strictly only paid for part of the year, but receive their wages spread evenly over twelve months as this is what most employees prefer. However, what appears to have caught John Lewis out is that minimum wage calculations are based on the ‘pay reference period’ i.e. the frequency in which staff are paid (weekly or monthly). So, even if on average over the year staff are paid well above the national minimum wage, if in any given pay period, they have not been paid at least the minimum wage for all working in hours in that period, that is a breach of the minimum wage. Employees are alive to the potential windfalls they can receive and HMRC are conducting investigations into alleged breaches all over the country. In this instance, anyone operating annualised hours schemes should take note and check their position. If a claim is brought, employers may escape HMRC fines if they can demonstrate that they acted to correct the position as soon as it came to their attention. 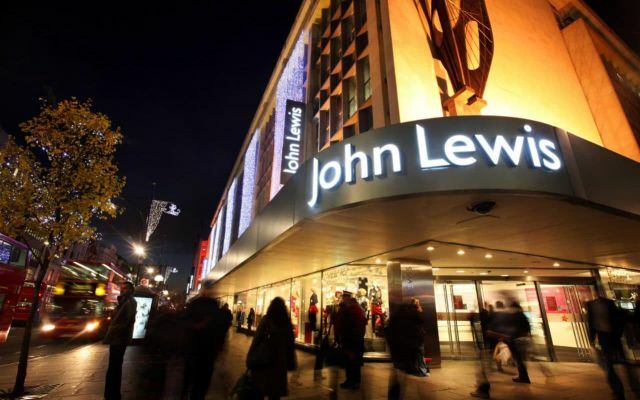 John Lewis said that the problem arose because of its “pay averaging” practice which smooths out income to ensure staff receive the same monthly salary, regardless of how many hours they work each month.